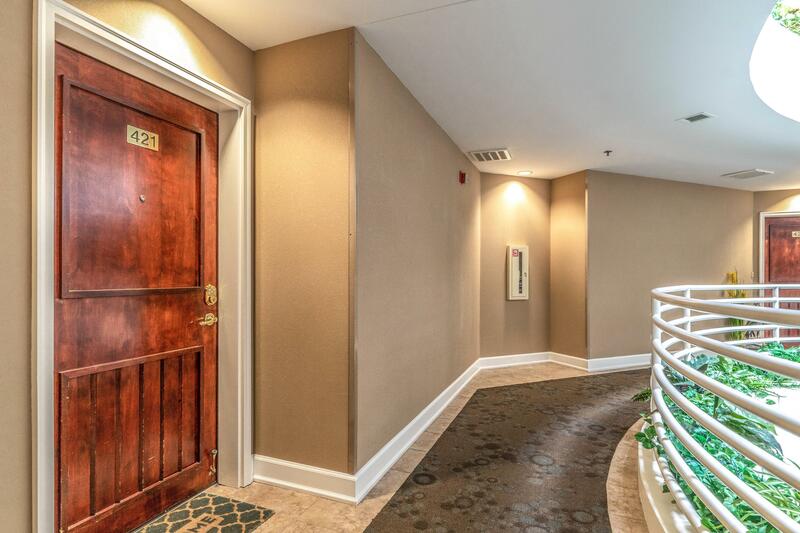 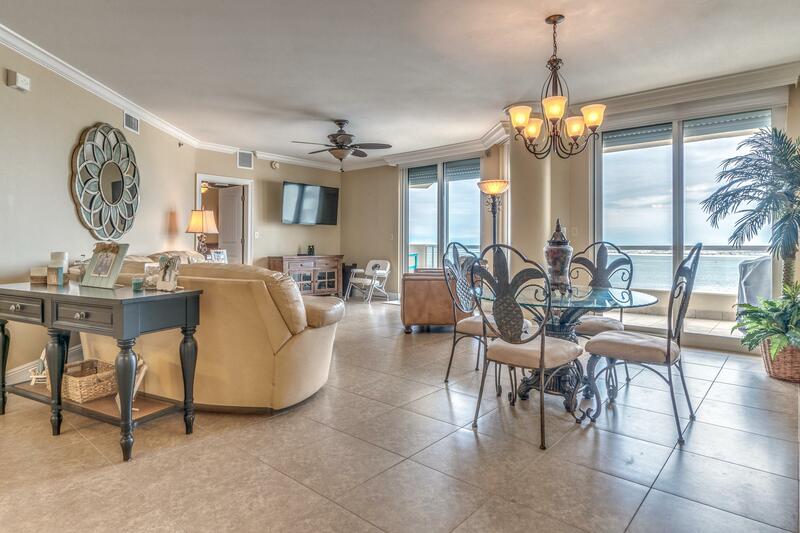 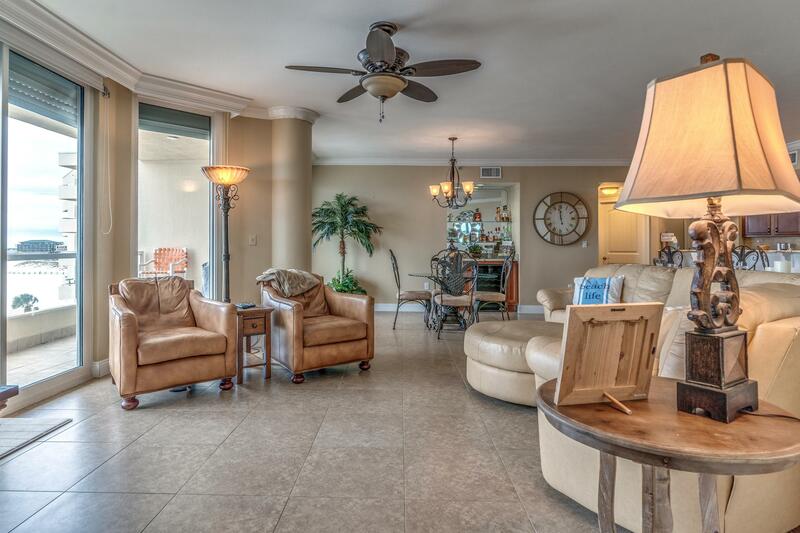 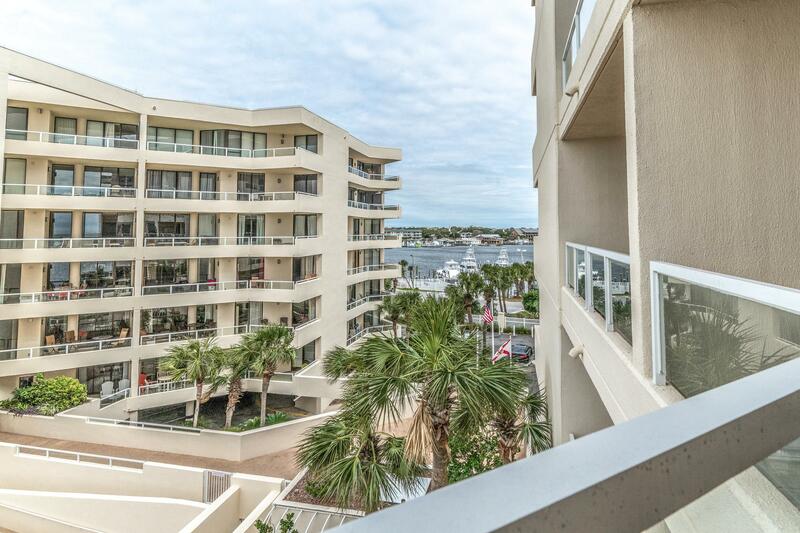 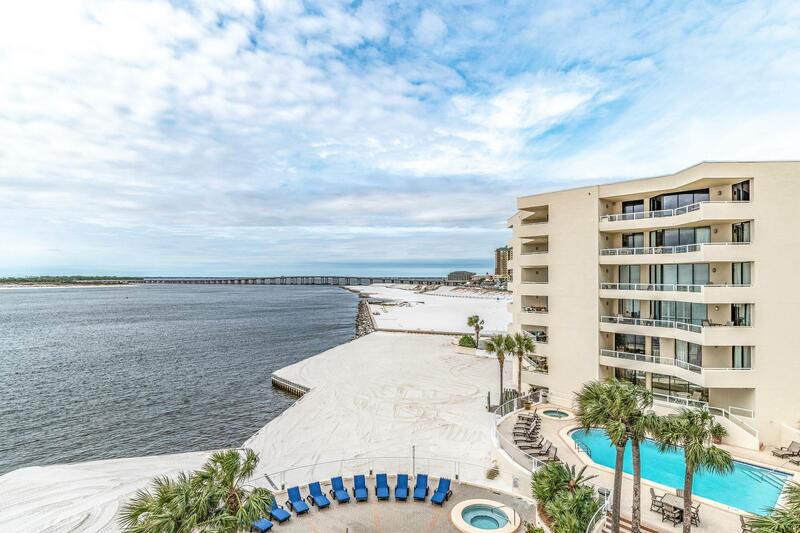 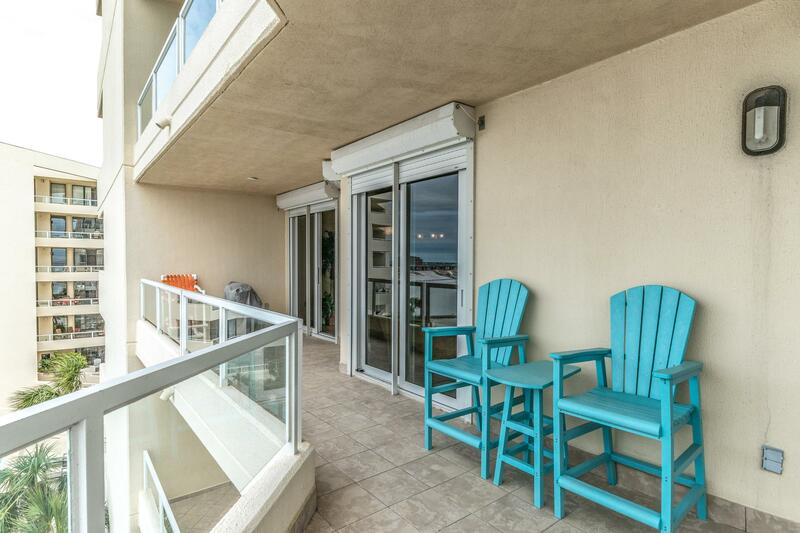 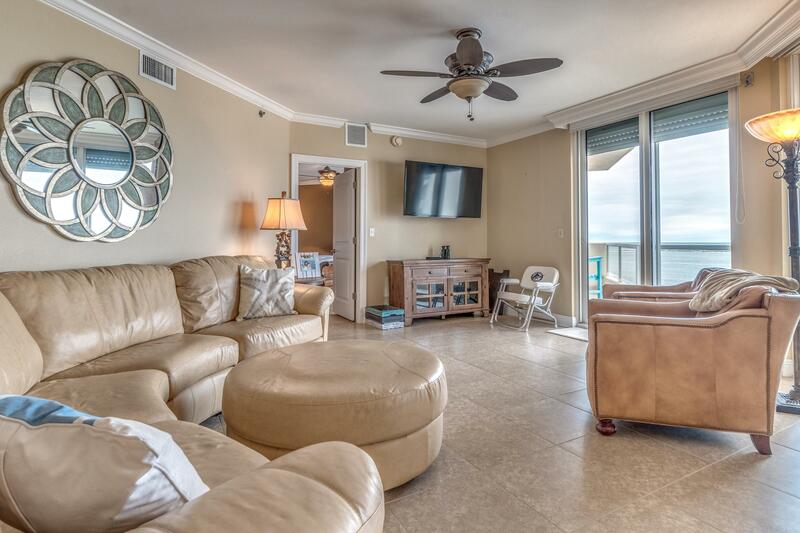 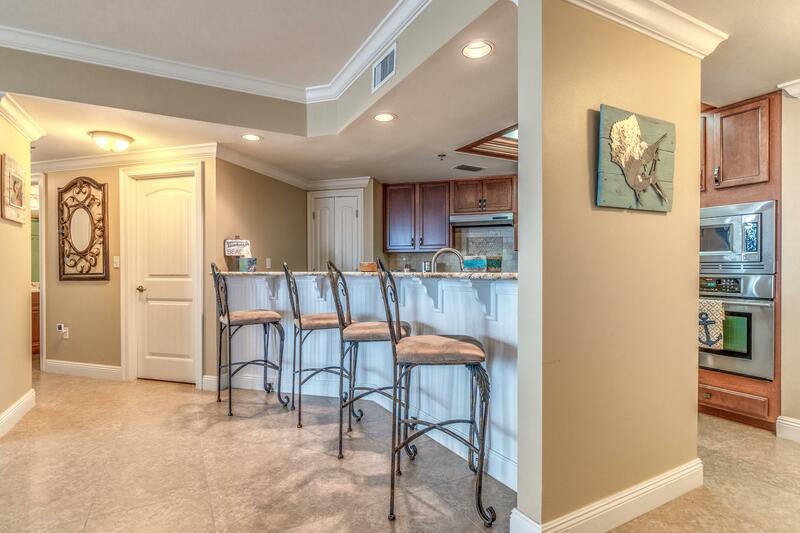 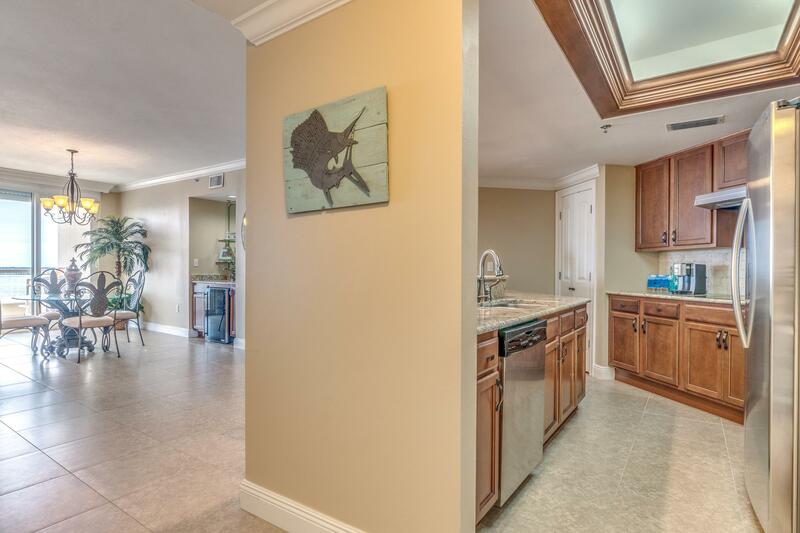 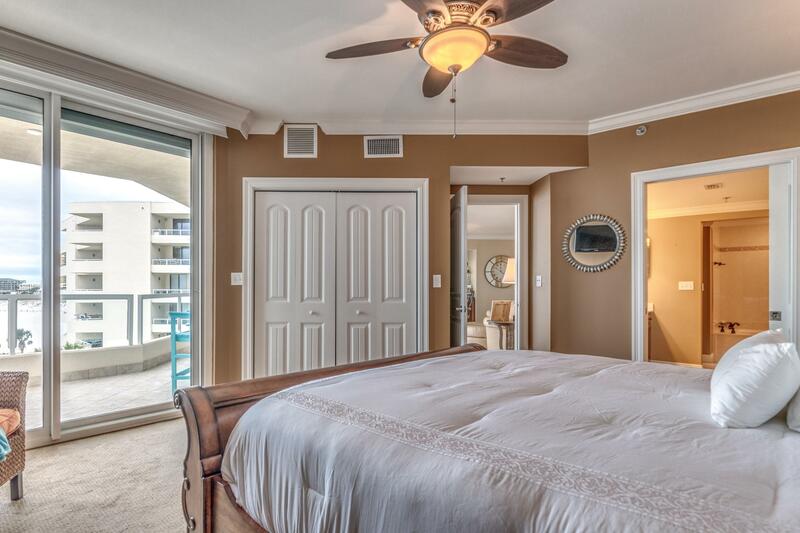 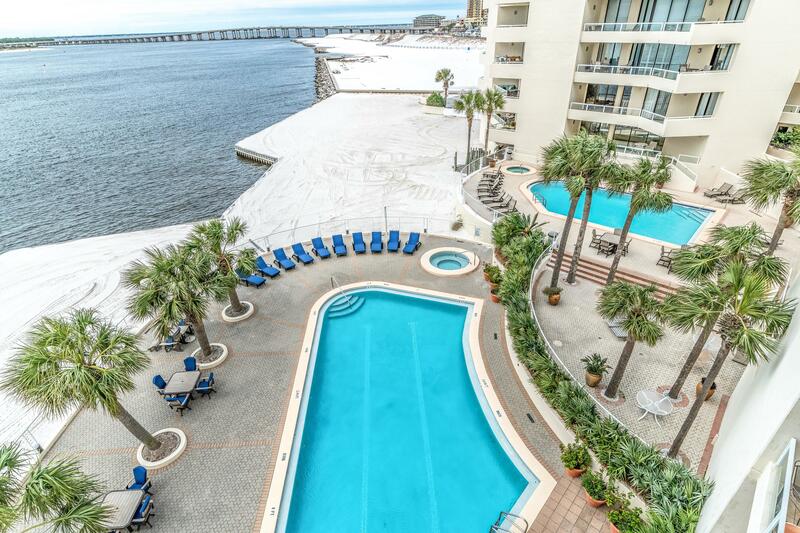 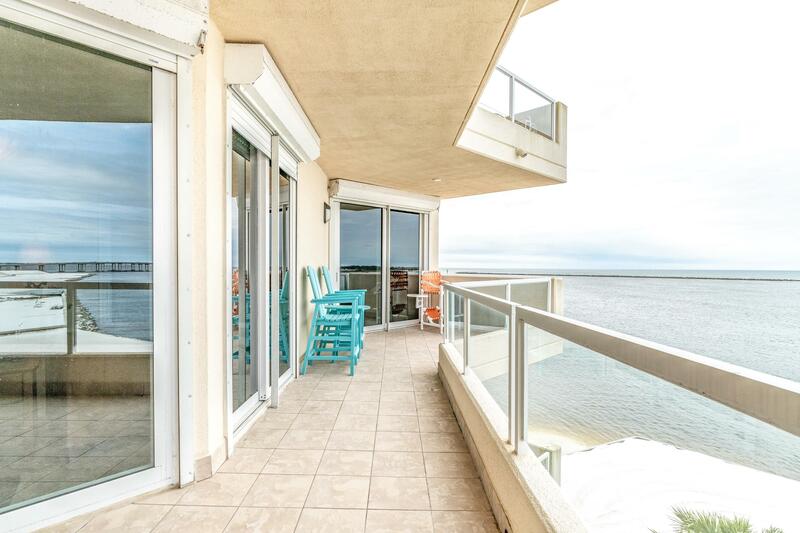 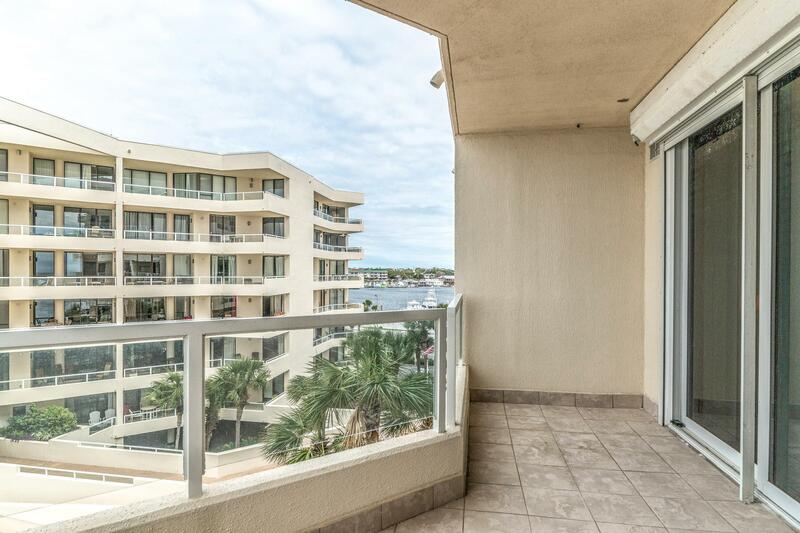 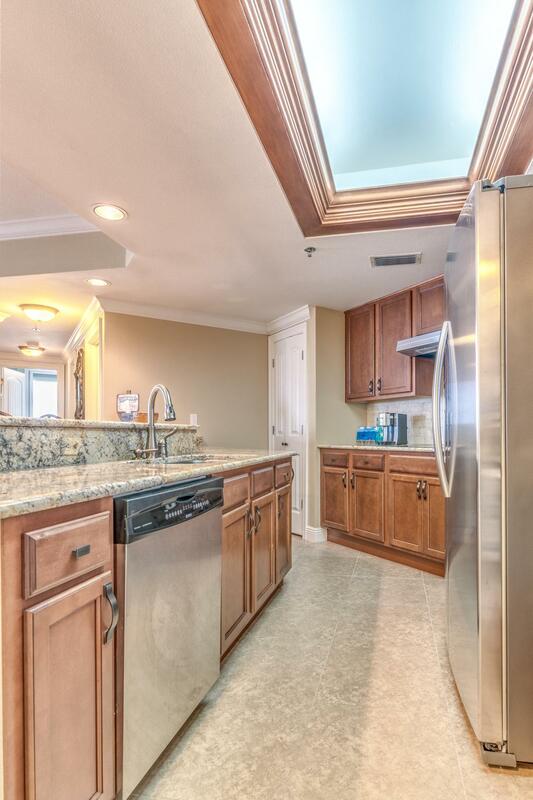 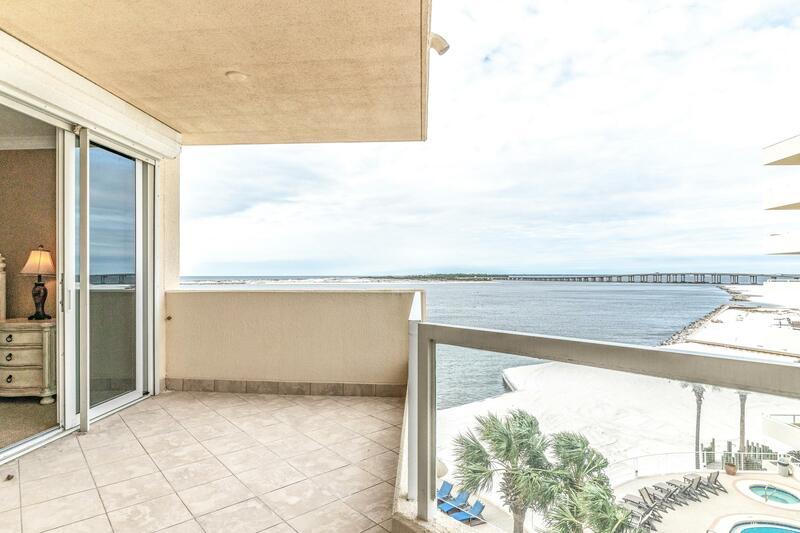 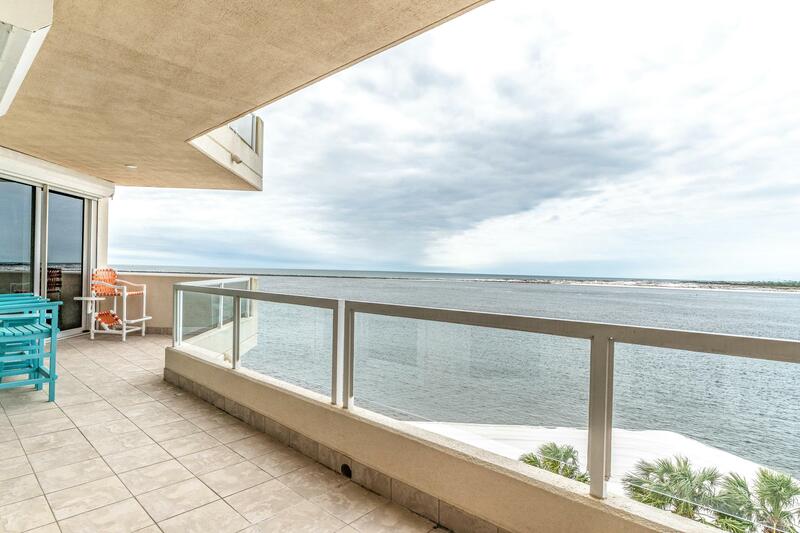 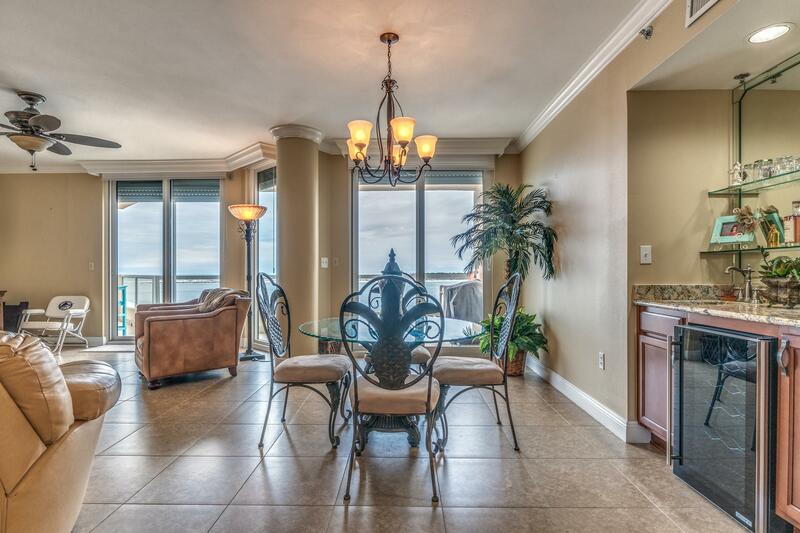 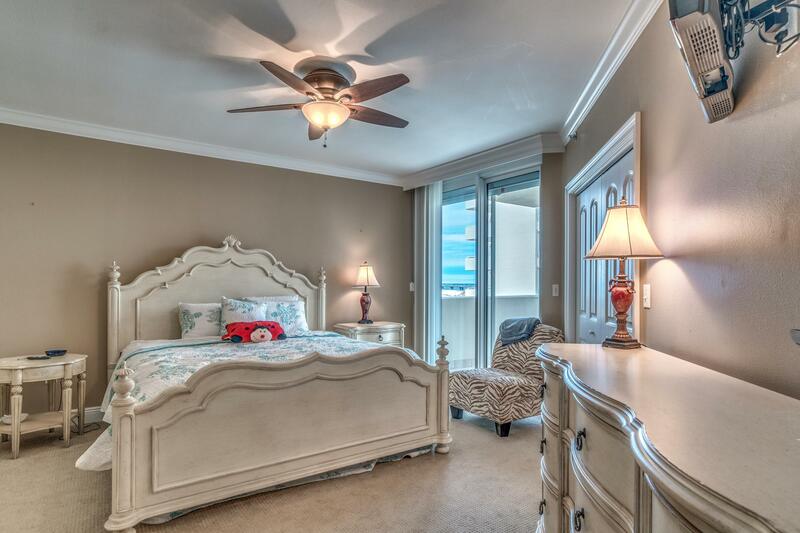 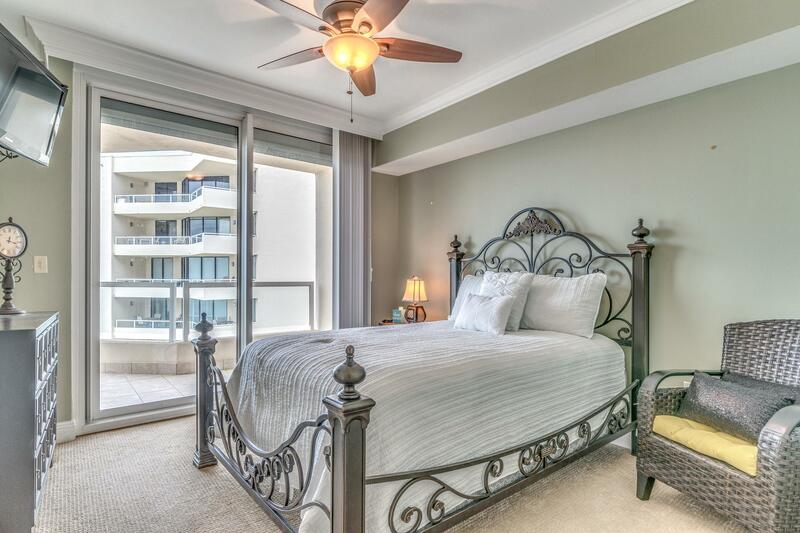 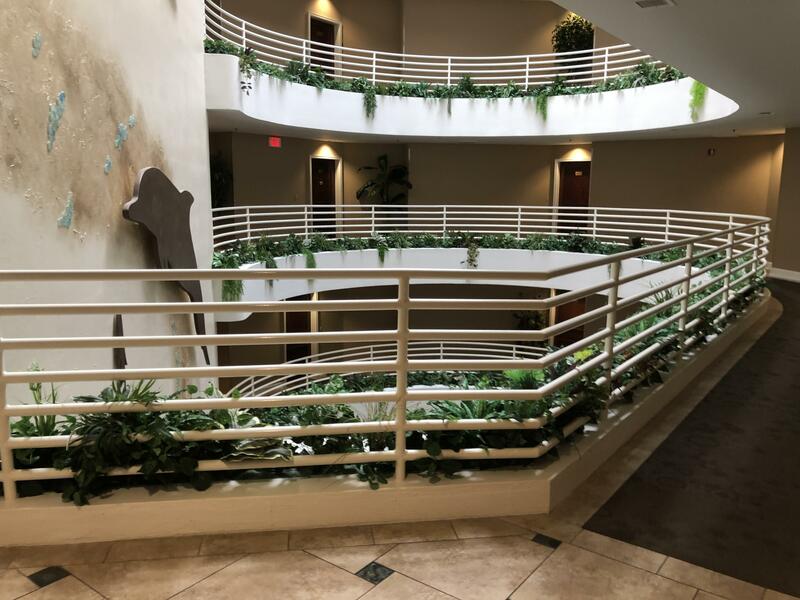 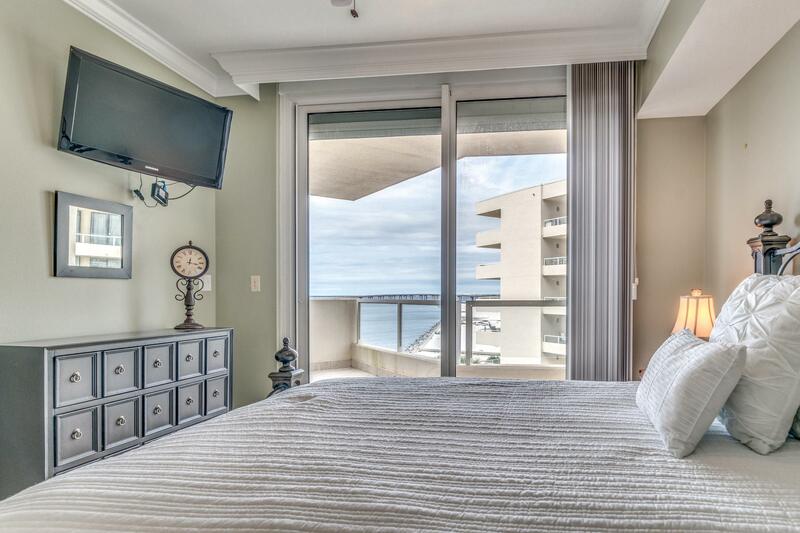 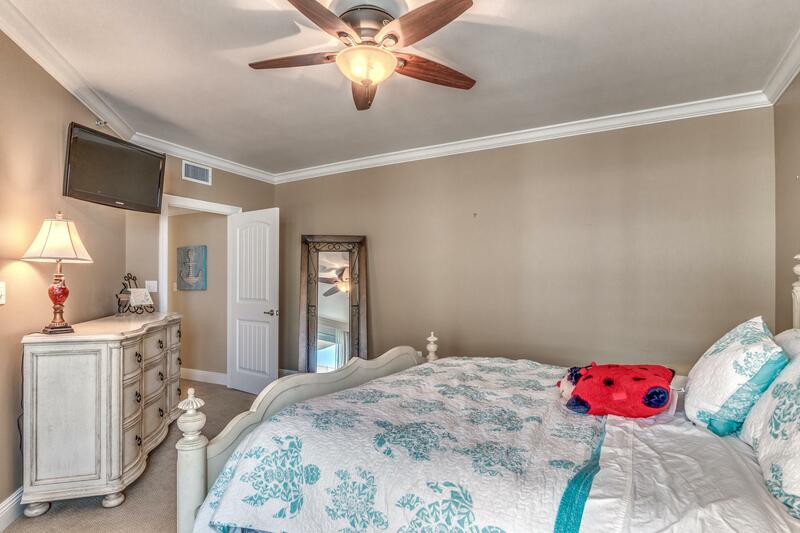 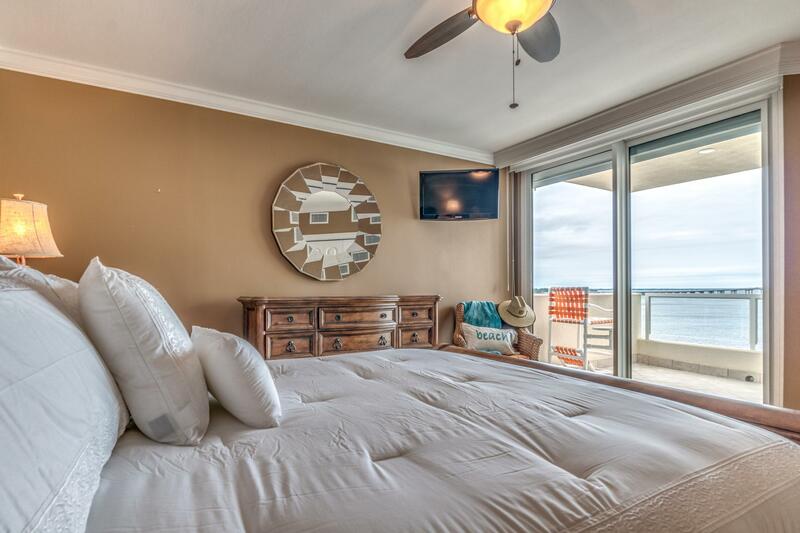 110 Gulf Shore Drive , #unit 421, Destin, MLS# 815900: ERA American Real Estate Buy A Florida Vacation Home, Schedule a Showing, Call Brandon Jordan of ERA American Real Estate Today! 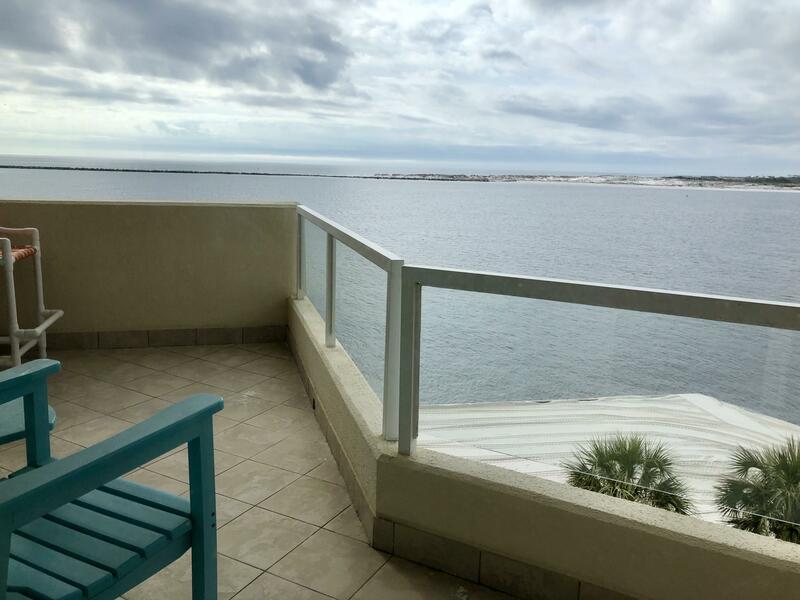 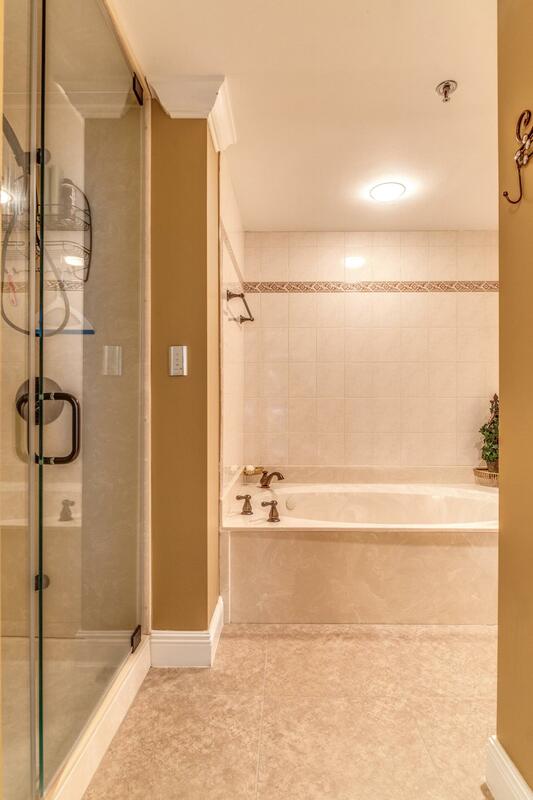 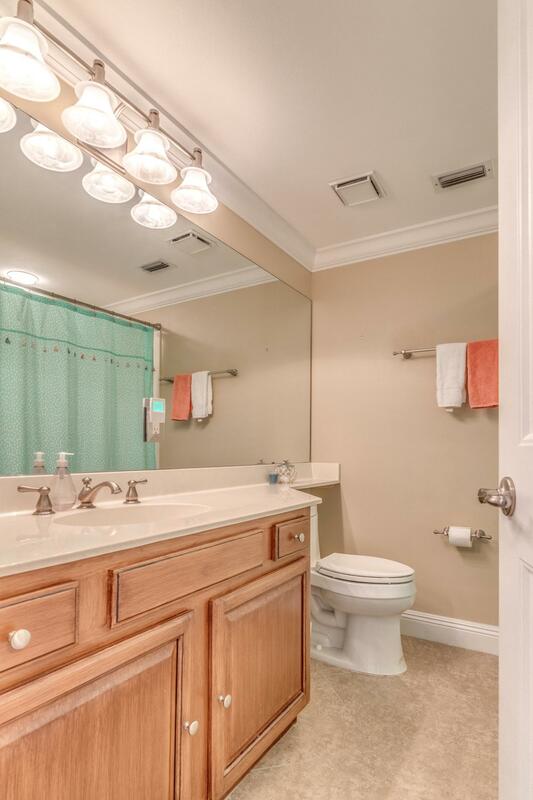 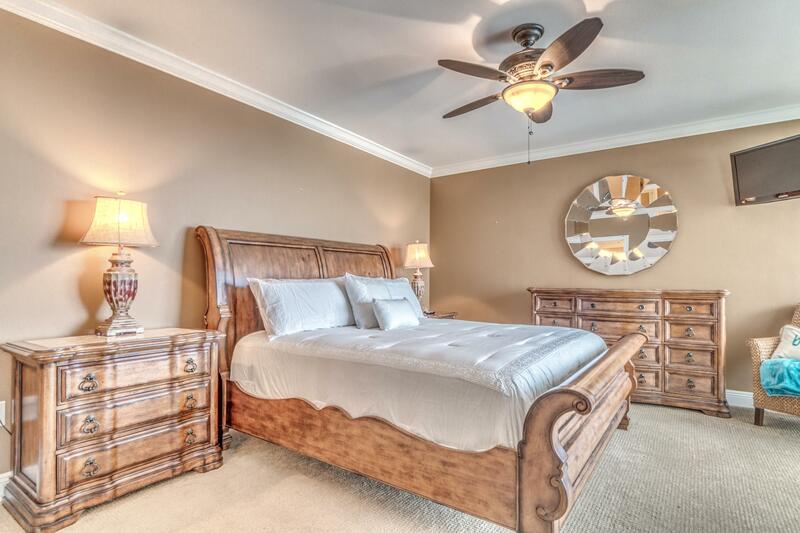 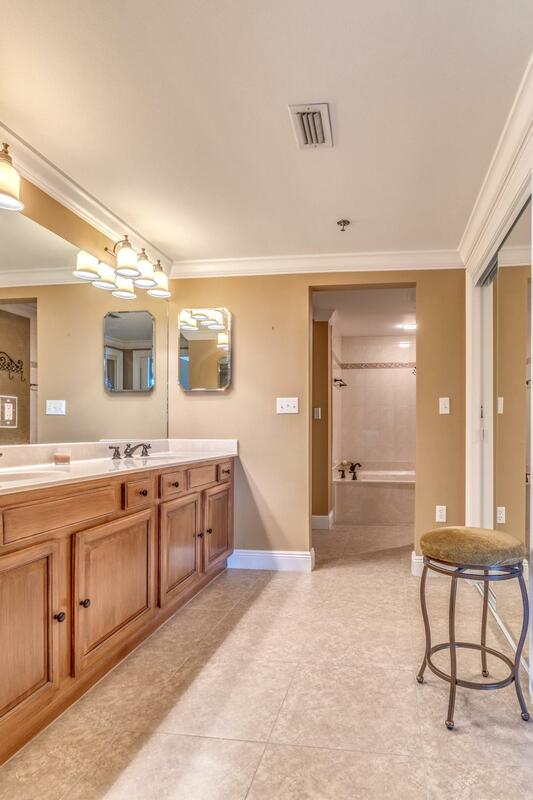 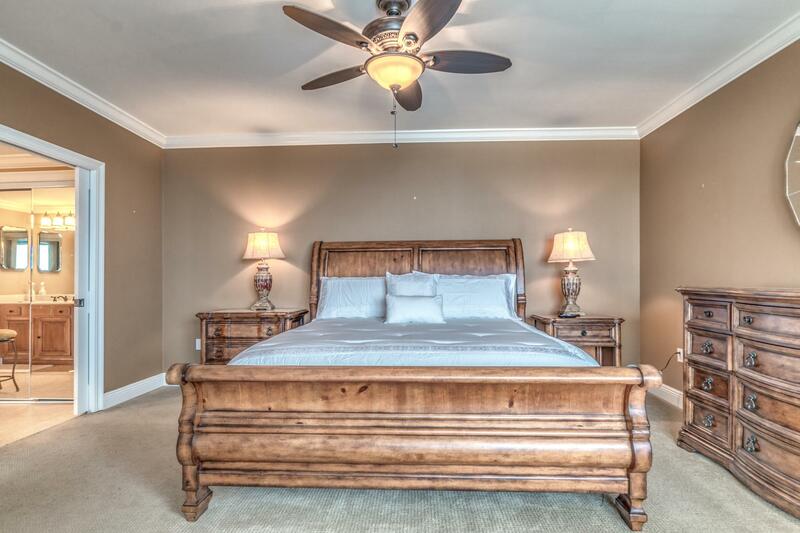 This listing provided courtesy of Elite Real Estate Services of NWFL LLC. 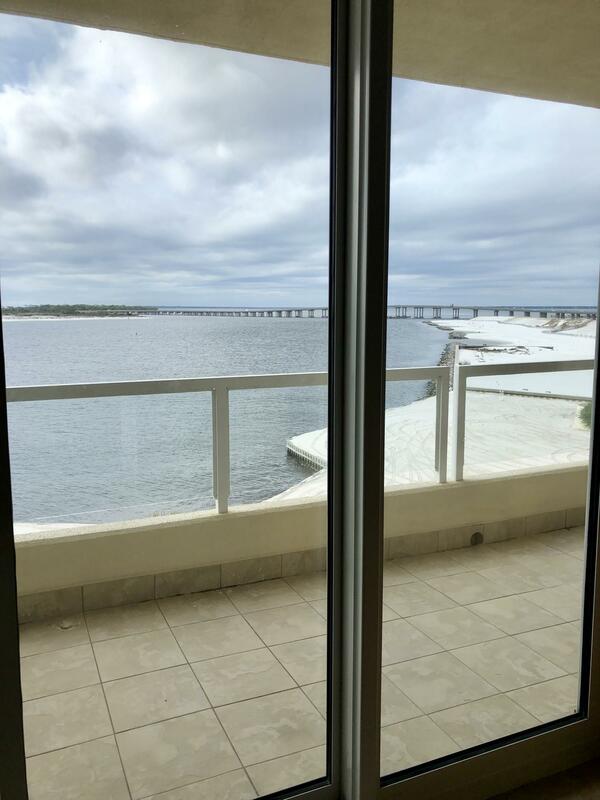 This information was last updated on 4/24/2019 10:01:59 PM.